Surely, there are not too many drugs that would have faced every person at least once in their life. And this category can be attributed Loperamide. Even if you do not know what kind of drug it is and what it treats, you could easily use it under a different name. True, it is accepted in such situations and with such problems, about which not everyone likes to spread with pleasure. A substance called Loperamide was synthesized in the 1960s. specialists of the Belgian pharmaceutical company Janssen. It began to be sold under the Imodium trademark, beginning in 1973. The drug belongs to opiates derivatives. The main field of application of Loperamide is the treatment of diarrhea (diarrhea). The drug is sold in Russian pharmacies without a prescription. Loperamide is supplied in two dosage forms – in capsules and tablets, where it is presented in the form of hydrochloride. The mass of the active substance is 2 mg. The preparation also includes starch, lactose, aerosil, magnesium stearate, silicon dioxide. Unlike other opiates, loperamide does not have an analgesic effect, but only affects the nerve endings located in the intestine and blocks the synthesis of prostaglandins. This leads to a decrease in intestinal motility and slower movement of feces. Also, the drug increases the tone of the sphincter, reducing the number of urge to defecate. The drug gives a quick effect that lasts 4-6 hours. It should be well aware of what requires taking the drug. 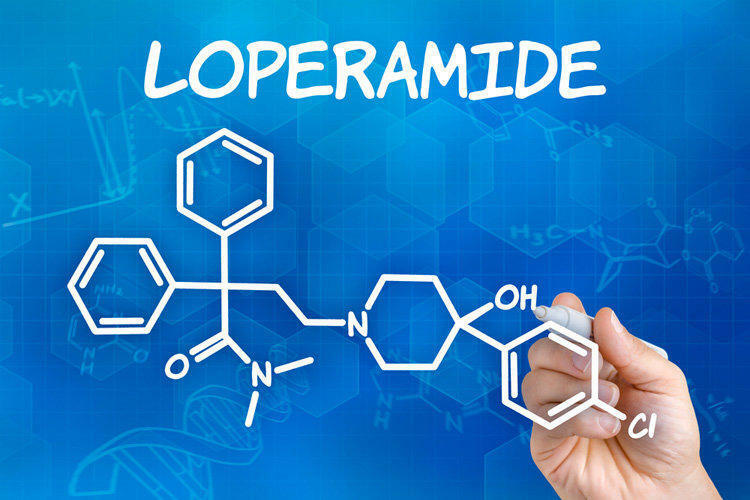 Loperamide does not affect the cause of diarrhea – bacteria, viruses or toxins. It only removes the symptoms of intestinal diseases, normalizing the stool. In the treatment of gastrointestinal infections Loperamide can only be used as an adjuvant, in conjunction with antibacterial drugs and sorbents. 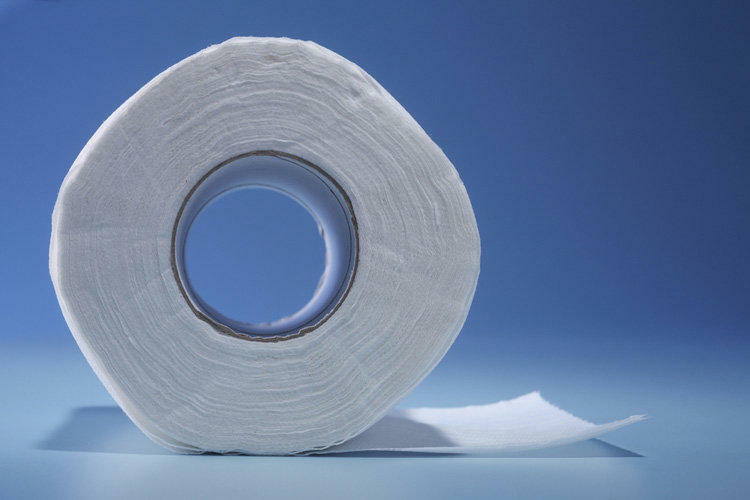 The remedy is also used to control the stool for ileostomy. The drug is not tested on pregnant women, so it is not recommended to take it during pregnancy. In the first trimester, admission is strictly prohibited, and in the second and third trimesters it is possible, but you should first consult with your doctor. The drug penetrates into breast milk, so taking it during lactation is contraindicated. Can I take loperamide for children? Loperamide is prescribed for children from 3 years and adults. Do not give medicine to children under 3 years old, because it can cause them a serious complication – paralysis of the intestinal muscles. Children 4 years and older, up to 12 years, the drug is prescribed by a doctor and can be taken only under his supervision. It should be noted that in some countries, the drug is completely prohibited for children under 12 years of age. Capsules are not recommended for children under 6 years of age. Also, the drug should not be taken in case of severe liver dysfunctions, since the active substance is metabolized in this organ. You should not take the drug for symptoms such as bloating or intestinal obstruction, ulcerative colitis, diverticulosis. How to take loperamide? The exact method of reception is better to check with your doctor. However, the general rules for admission are as follows. For acute diarrhea in adults (over 12 years old), the initial dosage is two tablets or capsules (4 mg). After each liquid stool should take another loperamide tablet. Therapy continues until normal stools are restored or until there is no stool for 12 hours. If therapy is not effective for 48 hours, it is recommended that therapy be stopped. In chronic diarrhea, 4 mg per day is prescribed. The maximum dosage per day is 16 mg (8 loperamide tablets). Children under 8 years of age with acute diarrhea should take no more than 4 mg of loperamide per day, 1 mg at a time. The course of admission should not exceed 3 days. Children 9-12 years old take no more than 2 mg four times a day for 5 days. In chronic diarrhea, the dose in children is 2 mg per day. A pill or capsule should be swallowed whole with water. Loperamide has side effects, but when the dosage is observed, they are rare. However, since the drug belongs to the group of opiates, it is difficult to attribute it to absolutely safe means. Dizziness, urticaria and rashes, other allergic reactions may occur. With regular use not according to the testimony, problems with cardiac activity, in particular, ventricular arrhythmia, can occur. When driving and complex mechanisms and simultaneous drug therapy should be exercised with extreme caution, because the drug can affect the reaction rate. In travelers’ diarrhea, the drug may cause a rise in temperature caused by a slower withdrawal of infection from the intestine. Loperamide should not be taken with opioid analgesics. Almost all opioids affect intestinal motility, and when used together with Loperamide, a cumulative effect may occur, manifested in severe constipation. Prohibited taking the drug along with histamine receptors inhibitors, some antibiotics – clarithromycin, erythromycin. The structural analogue of Loperamide is Imodium. This is an original product manufactured by Janssen. Unlike Loperamide, it comes in special pills that need to be absorbed under the tongue. Also, the drug is available under the trademarks Diarol, Enterobene, Superilop, Laremid.